DaCapo are looking for teachers of Violin, Brass, Woodwind and Guitar. This is a one year training position, working towards the DaCapo Certificate. A grant of £1500 for the year is available to successful applicants. This role will lead on increasing access to BPM music education programmes and activities, visiting schools and music centres to develop and increase access to our core provision for children and young people. The Schools Project Manager will organise network and CPD opportunities for music practitioners, will lead and support on projects engaging with external partners to provide exciting and innovative musical opportunities to further inspire our students giving them access to high quality and relevant musical pathways The Schools Project Manager will also work across all school phases to ensure that we are inclusive in our engagement with children and young people, seeking development and progression opportunities in areas of our community that most need it. Wakefield Music Services are looking to appoint an enthusiastic teacher who can inspire and motivate children and young people. 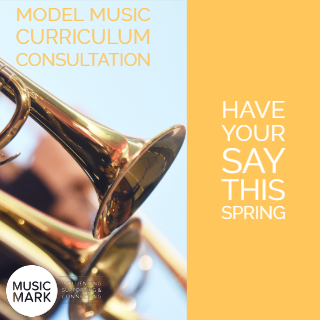 This exciting and varied post involves small group and whole class instrumental string tuition and directing groups in a range of primary and secondary schools across the Wakefield District. 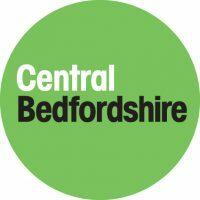 We are seeking to appoint from 27th August 2019, a dynamic and talented teacher of Music Technology at A level to join the BEAT A Level Music Centre. This would suit either an experienced music technology teacher or somebody who has taught in a related field and could bring their experience to the role. Are you an inspirational practitioner who can help build on the strengths of our vibrant Music Trust and drive the delivery of high quality music provision throughout Calderdale? We are seeking an experienced, inspirational, and exceptional practitioner to increase capacity and sustainability within Calderdale’s musical community.